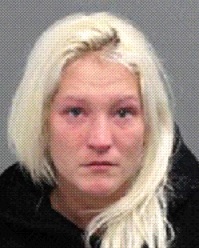 (Ottawa) – Crystal BASTIEN, 32 years old of Ottawa, is wanted for 1st Degree Murder in relation to the Saturday evening homicide on Walkley Road. She is considered to be violent. If you see her, please do not approach her, contact 911.